Since the introduction of economic reforms in the late 1970s, China’s economy has been one of the world's fastest-growing with annual growth rates consistently above 6 percent, according to the World Bank. As of 2016, it is the world's second-largest economy by nominal Gross domestic product (GDP) and largest by purchasing power parity (PPP). 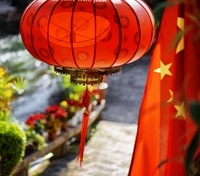 China is also the world's largest exporter and second-largest importer of goods – it’s no wonder key food industry players are eyeing the opportunities China presents. Premiumization, health and wellbeing, multi-sensorial experiences, personalized and targeted nutrition as well as balancing taste and nutrition – these are some of the trends driving innovation in China currently. Michael Jiang, VP & General Manager of Greater China at Kerry, believes China is shifting from “made in China to innovate in China” across all categories in the food and beverage industry. Traditionally, China is a taste-driven market, but he observes that consumers are looking for better options to balance taste experiences and nutrition. Overall, these micro trends could summarize what the consumer wants, he says. “Multi-sensorial; the fast-growing foodservice market makes consumers’ taste more and more sophisticated,” Jiang notes. Consumers are looking for a better experience covering flavor innovation, unique texture and attractive appearance whether that’s in foodservice or retail. Click to EnlargeHealthy food; according to the McKinsey report, 65 percent of Chinese consumers are health conscious. “For healthy food, fresh and natural ingredients are the priority needs,” he adds. Speaking about flavor trends, Jiang says that seasonal fruit flavors and cross-category flavors such as sweet and salty, alcohol-based teas and coffees, as well as carbonated tea and coffee, which offer good opportunities alongside specialty processes like cold brew coffee and the origins of special teas. “China’s large population with steady growth in GDP, urbanization, the rising middle class and the government’s commitment to optimizing the business environment for sustainable economic health – all these combined make China a strategic focus. Kerry will explore more opportunities in dairy, nutrition, foodservice and taste,” he notes. 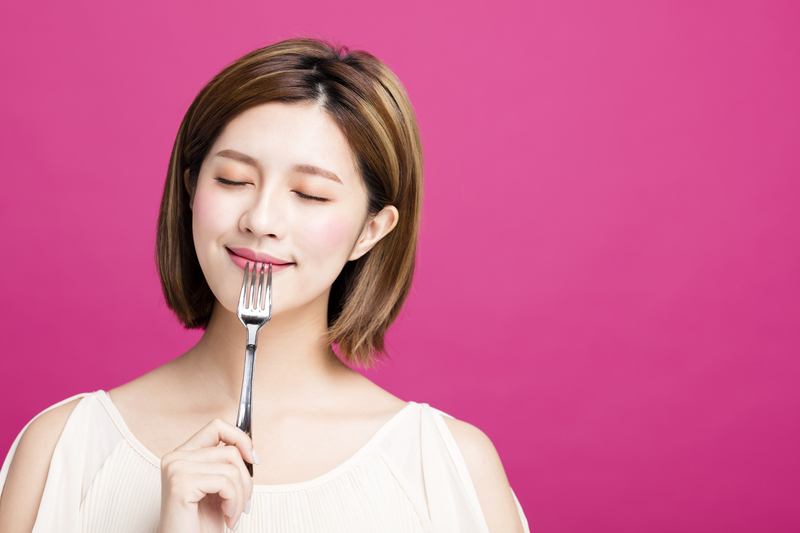 Personalization and targeted nutrition is also an important trend, notes Jiang’s colleague, John Quilter, Vice President & General Manager, Wellmune and GanedenBC30. He tells FoodIngredientsFirst that consumers are seeking tailored products for their specific age group and need states. “Ultimately, consumers want to know that they are getting the right health benefits for their current or future needs. Fifty-five percent of consumers say they are more likely to purchase products developed for their age groups. This trend is more prominent in Asia Pacific, where 66 percent of consumers agree this is the case,” he claims. Quilter explains how Kerry offers many functional ingredients that have targeted benefits, two of which include Wellmune (a proprietary yeast beta glucan clinically proven to help strengthen the immune system) and GanedenBC30 (Bacillus coagulans GBI-30, 6086 – a science-supported probiotic that can offer personalized digestive health benefits). “Harnessing the credibility of trusted ingredient brands in this way is an effective means for product companies to not only offer targeted health benefits within their products but to stand out on-shelf, earn consumers’ trust and retain their loyalty,” Quilter adds. The China-based team at Ingredion explains how, just as with the prevailing “consumption upgrade trend” in China – consumption upgrade is a trending phrase in the country. Tariff cuts, more online retail and better services are some of the reasons behind China’s strong consumer spending which is a way to drive global growth – the food and beverage industry faces a similar “upgrade trend” which calls for premiumization and constant innovations. “Ingredion makes a difference by providing insight into the trends that are still emerging: our innovation engine is already addressing tomorrow’s latest trends, while we continuously conduct proprietary research into eating styles and consumer-preferred ingredients,” a spokesperson tells FoodIngredientsFirst. Food companies constantly optimize the taste of products to meet the changing needs of consumers, who directly enjoy the benefits of such efforts. 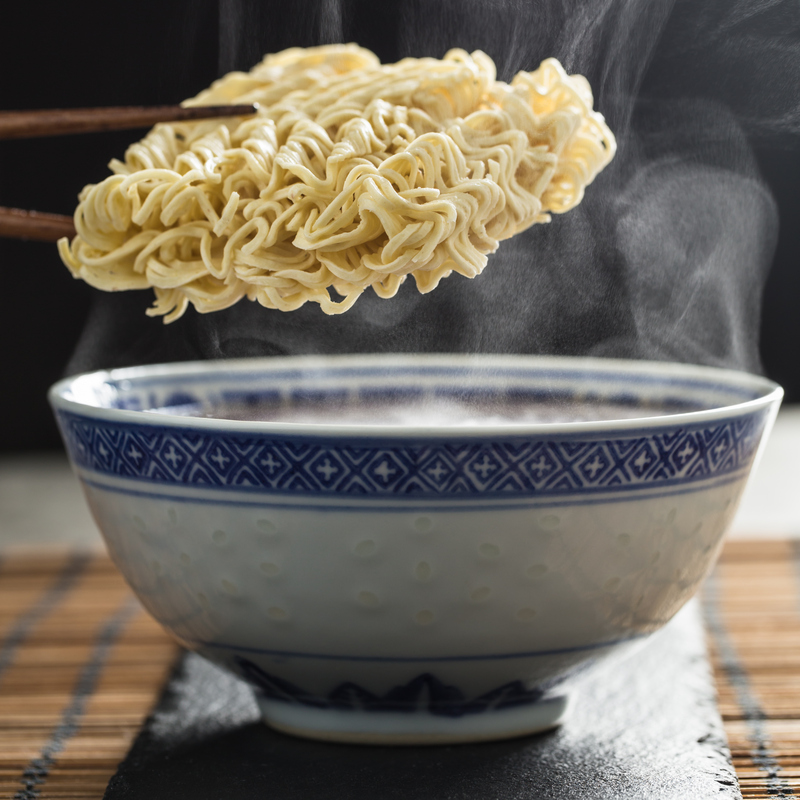 One example, according to Ingredion, is how leading brands of instant noodles are targeting middle-class consumers with premiumized variations of instant noodle products which contain more ingredients and nutrients while reducing the use of food additives. “Product innovation stemmed partially from premiumization. We had observed how a popular brand had launched music boxes by using its cookies to play music as though they were records on turntables. Consumers were also able to customize the aesthetic appearance of the music box according to their preference, with a choice of patterns, colors and text,” the spokesperson continues. Ingredion has a broad portfolio of ingredients: nature-based texturizers, sweeteners, emulsifiers, foaming agents, fruit and vegetable concentrates and starch-based biopolymers for personal care. Its “Consumer-Centricity” design approach connects market trends and insights to finished products and the eating styles of today’s consumers. “Our core competencies in sensory and CULINOLOGY expertise help our customers in benchmarking, evaluating and developing choice products that score highly in taste and textural appeal. To illustrate, our Novation rice starches appear simply as ‘rice starch’ on the ingredients list and are designed to help manufacturers create products that stay rich and creamy over their shelf life. These clean label ingredients are ideal for products such as fruit preparations, soups, sauces and ready meals,” the spokesperson notes. Ingredion has also developed a batter that prolongs crispiness and other breading solutions that help improve the quality of home-delivered fried foods. These innovations bring increased interest to the food service space. “And for consumers, they are able to recapture the experience of restaurant dining when they enjoy these home-delivered meals which we had a hand in constructing,” the spokesperson says. China and Asia Pacific generally, is a key market for Tate & Lyle, due to its large population, growing economy, burgeoning middle classes and increased urbanization, which is fueling demand for convenient, healthier foods and beverages that support busy lifestyles, Mindy Zhang, Commercial Director Asia Pacific, Tate & Lyle tells FoodIngredientsFirst. The British-headquartered, global supplier of food and beverage ingredients, believes China’s food and beverage industry is set to grow significantly over the next few years, particularly in Tate & Lyle’s key categories – dairy, beverages and convenience foods. 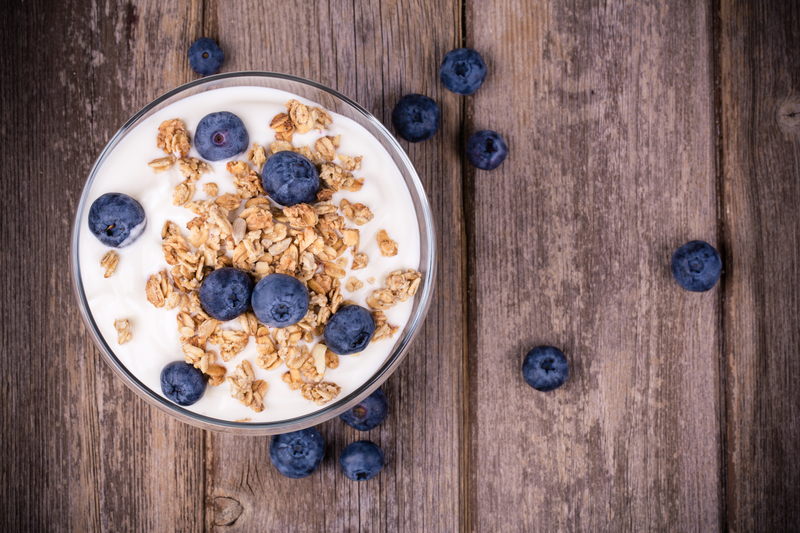 “We helped establish and grow the yogurt category with dairy customers, applying our expertise in specialty starches in long shelf-life yogurts; in fact, one in three yogurts sold in China contain Tate & Lyle starches. Demand for these products shows no sign of abating as the yogurt category is predicted to grow by almost 15 percent by 2022,” she explains. Health and wellness is a key trend in China, as it is in most global markets. Consumers are looking for products that support their health, from probiotics and prebiotics for gut health, to sugar and calorie reduction for weight management. “Locally, this is termed ‘light enjoyment,’ as consumers look for smaller portions or lighter versions of indulgent options, particularly those with exotic flavors and extraordinary texture,” says Zhang. Innova Market Insights’ number 2 trend for 2018 was “Lighter Enjoyment,” throughout the year, and now into 2019, it is evident how a less-is-more attitude to food is trending, not only in a wide range of food and beverage applications but in geographies the world over. Click to EnlargeZhang explains how Tate & Lyle doubled its food applications laboratory in Shanghai last year to accommodate increased demand from customers for new product development support, particularly with a focus on sugar and calorie reduction and fiber enrichment. “That we have quadrupled capacity at our polydextrose soluble fiber production facility in Nantong, China, since 2014, speaks to the growing demand we’re seeing for our fibers in China and across the globe,” she says. Consumers in China are always looking for bold and exotic eating or drinking experiences. “Recently we’ve worked with customers at our laboratory in Shanghai to develop innovative products such as fermented rice yogurt, cheese tea topping and multi-texture mousse,” Zhang notes. Plant-based diets are particularly trendy in China despite plant-based products having a long history in the country, meaning that consumers perceive these to be traditional products. “We believe this preference ties into the wider clean-label trend, as consumers seek products with simple, recognizable ingredients and products, especially minimally processed options from nature,” Zhang concludes.